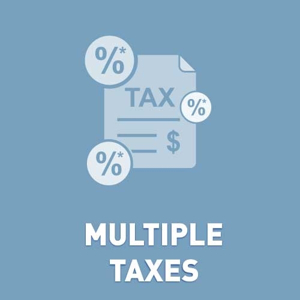 Plugin adds support two or three level taxes (ex. Canada, GST, PST, QST). Not registered version is fully operational. It has only one limitation. Trial period. Try before buying.